A 19-year-old Chatham woman is facing charges after allegedly assaulting her boyfriend. 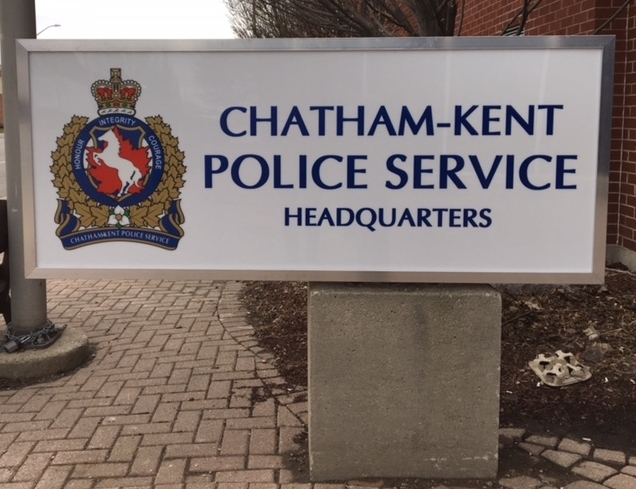 Police responded to a domestic dispute at a residence on St. Clair Street in Chatham yesterday afternoon. Police say the woman was arrested and charged with assaulting her boyfriend. She is in custody for a bail hearing.